For over 780,000 years, humans have been craving and eating nuts. While it may not be the very first recorded food item in the history of humankind, man has been eating nuts for as long as he has been able to find them. Almonds, pecans, acorns, pistachios and all manner of treasures with tough shells have been put into our dishes or eaten as a dish for a very long time – it’s tradition. For as long as this has been true, these hundreds of thousands of years, man has developed tools in order to get to the crunchy center of each delicious nut. Initially these tools were rocks and primitive hammers used to bludgeon open the shell. Later on, they became more advanced and more easy to handle than a sharp stone. Now let’s go back to our own time. Nuts are still a staple food item in our diet – particularly here in the US – and for a good reason. The health benefits of eating these delectable fruits are too many to recount. To name one of the most resounding benefits that usually gets attention – people who regularly eat nuts live on average up to five years longer than those who do not. It’s tradition for a very good reason – even ancient man knew this. The past 782,000 years have brought about a few changes. One of the most important one is shelling. 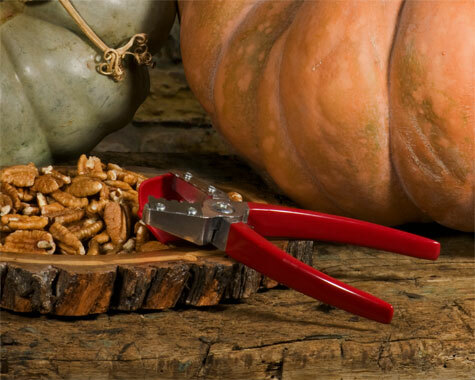 You no longer have to whack the shell with a jagged rock in order to open it and enjoy the succulent taste of fresh pecans or pistachios – we have the tools to make this significantly easier for you. 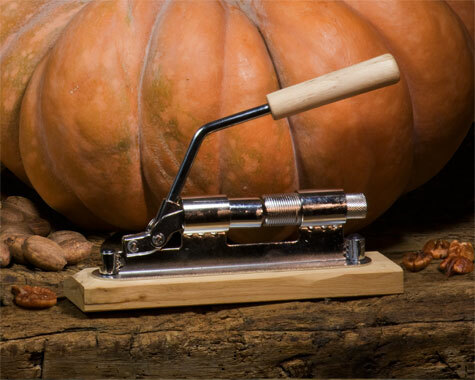 Nut shellers have been in production for centuries – it’s craftsmanship. 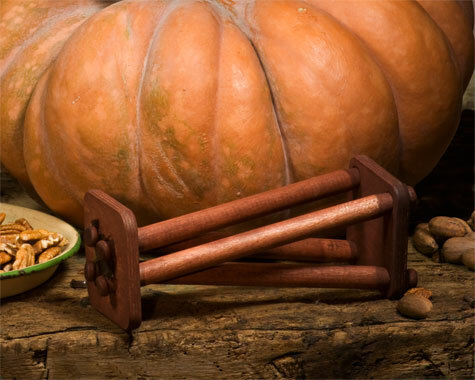 Like the nuts themselves, Shellers are tradition with hundreds of years of history behind them. Different countries have Shellers in different shapes and for different purposes. What these time-tested products have in common is that they’re extremely well-crafted, sturdy and made with the same approach one would take in crafting a masterwork industrial tool. 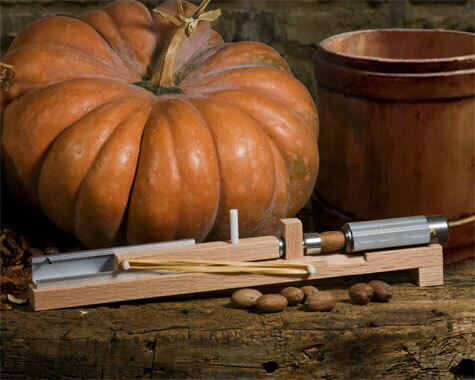 Unlike most products made today, nut shellers are still made on an individual, hand-made basis. These are the shellers we offer you – works of craftsmanship, tradition and functionality. 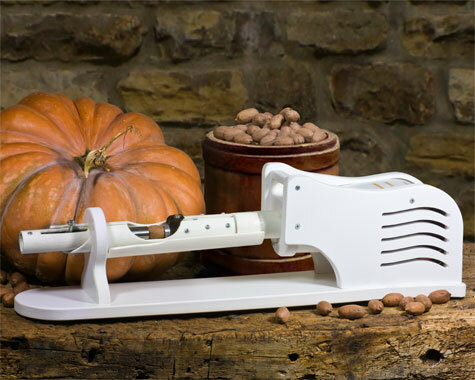 Only the very best nut shellers with a proven record of longevity and an excellent variety of functions are allowed to be presented in our stock. Premium products with an amount of trust placed in them by the craftsman that means, that if something should go wrong or break, you will receive a replacement at no extra charge. This is craftsmanship.